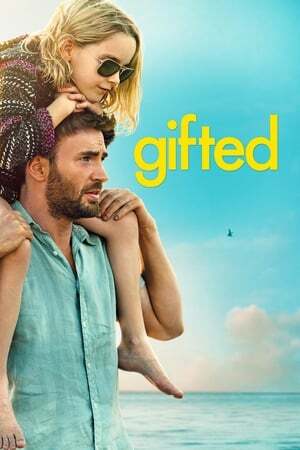 A tender tale about a devoted uncle, Frank Adler (Chris Evans) who is the guardian of his niece, Mary (McKenna Grace), a math prodigy entrusted to him by his sister who wants only a regular life for her daughter who had taken her own life when Mary was just a baby. The problem comes when his estranged mother, Evelyn Adler (Lindsay Duncan) comes and wants full custody of her granddaughter. The question this movie post is does one wants to be great and remembered but not allowed a normal life or does one wants to be happy? Strong performances by Chris Evans and breakout star, Mckenna Grace as well as Lindsay Duncan. The story flows well as this drama infused with timely comedy is one that is easily enjoyed by all that mainly takes place in Florida. 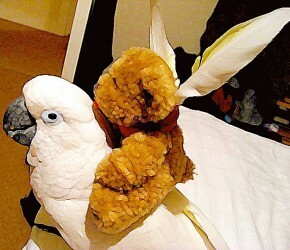 It pulls at the heartstrings and finds beauty in the simple things in life and how beautiful love can truly be. An uplifting experience.